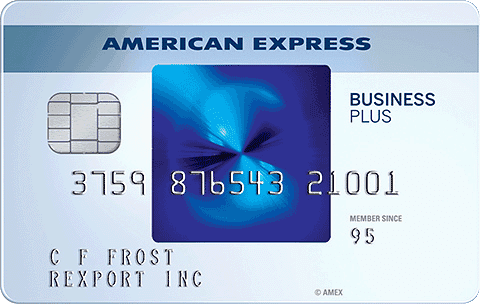 The SimplyCash Plus Business Credit Card from American Express offers 5% cash back on everyday business expenses, plus the ability to choose a 3% bonus category based on your spending habits. Those are great rates with a useful amount of flexibility—though the card earns only 1% cash back on other purchases. The SimplyCash Plus Business Credit Card also caps your bonus earnings to the first $50,000 you spend on the combined bonus categories. If you’re a larger business, this card probably won’t make the most sense. Additionally, it lacks a traditional sign-up bonus, so if you’re really looking for a small injection of cash or rewards, you’ll have to look elsewhere. Check out the CardCruncher tool to find the best credit card for your spending habits. If you’re dead set on the SimplyCash Plus Business Credit Card, though, here’s what to know before you apply. 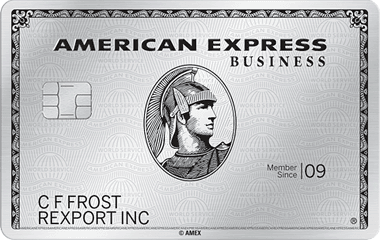 Bottom Line: Should You Apply for the SimplyCash Plus Business Credit Card from American Express? The card offers an APR of 0% for nine months, then 14.49%, 19.49% or 21.49%. While that’s not the longest 0% APR promotion out there, it’s still a decent amount of time to finance a large expense or pay off operating expenses over time, interest free. The SimplyCash Plus Business Credit Card has a credit limit, but if you need to make a purchase above that limit, you might be able to exceed your limit. 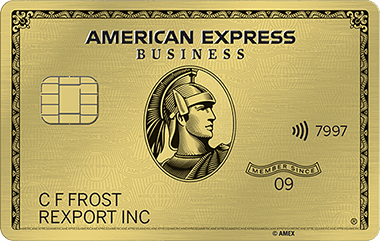 The amount Amex lets you spend depends on your use of the card, payment history, credit record, financial resources, and other factors. In addition to some benefits, the SimplyCash Plus Business Credit Card also some pitfalls to watch out for. Here are some to consider. It’s nice to earn 5% cash back on regular purchases. But between the 5% and 3% bonus categories, you’re limited to those rates on the first $50,000 you spend each year. Once you reach that limit, you’ll earn just 1% back on everything. 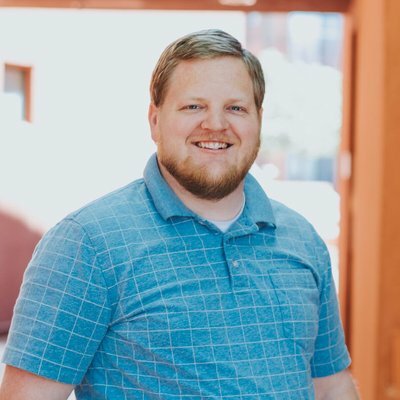 That might not be an issue for some, but if your business spends a lot, it could be a problem. The card only offers an introductory 0% APR on purchases. This means that if you’re looking to pay down another credit card balance, you’ll need to do so elsewhere. The card offers some great rewards, but the lacking sign-up bonus makes it less valuable than other cards with similar rewards structures and more lucrative bonuses. If you’re on the fence about the SimplyCash Plus Business Credit Card from American Express, here are some others to consider. The Ink Business Cash℠ Credit Card offers 5% cash back on the first $25,000 you spend in combined purchases at office supply stores and on internet, cable and phone services each account anniversary year. It also offers 2% cash back on the first $25,000 spent in combined purchases at gas stations and restaurants each year, and 1% cash back on everything else. It also comes with a nifty $500 cash bonus after you spend $3,000 in the first three months. If you prefer a simpler rewards program and don’t mind an annual fee, consider the Capital One® Spark® Cash for Business. It offers a one-time cash bonus of $500 after you spend $4,500 in the first three months, plus 2% cash back on every purchase. Its annual fee is $0 the first year, then $95, so while you’ll have to pay for the card, its cost is fairly reasonable. Here are some other questions we’ve come across on the SimplyCash Plus Business Credit Card, along with their answers. How can I redeem my rewards from the SimplyCash Plus Business Credit Card from American Express? All the cash back you earn during a statement period will be automatically redeemed as a statement credit on your account. While that’s simple, you may prefer to redeem in the form of a direct deposit to your checking account or even a paper check. How often can I change my 3% category? When you first get the card, you can choose your 3% category within the first two months. After that, you can change the category once a year. The SimplyCash Plus Business Credit Card offers great rewards on everyday business expenses, and the ability to choose your own 3% category can be great if you spend a lot on one of the available options. However, the lack of a sign-up bonus and balance transfer promotion, along with the rewards cap, can leave you frustrated. If you’re a small business and want a quick cash boost, look for a card with a useful sign-up bonus. And if you’re a larger business, there’s a good chance you can get a card with more generous caps—or no caps at all. That way, you’ll maximize your rewards. Try to the CardCruncher tool to help max out your potential—and start earning with a great new credit card today. Don't see what you're looking for? 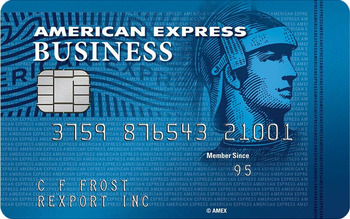 Ask a question here about SimplyCash Plus Business Credit Card from American Express Review: Earn 5% Cash Back on Common Spending and one of our experts will get back to you.